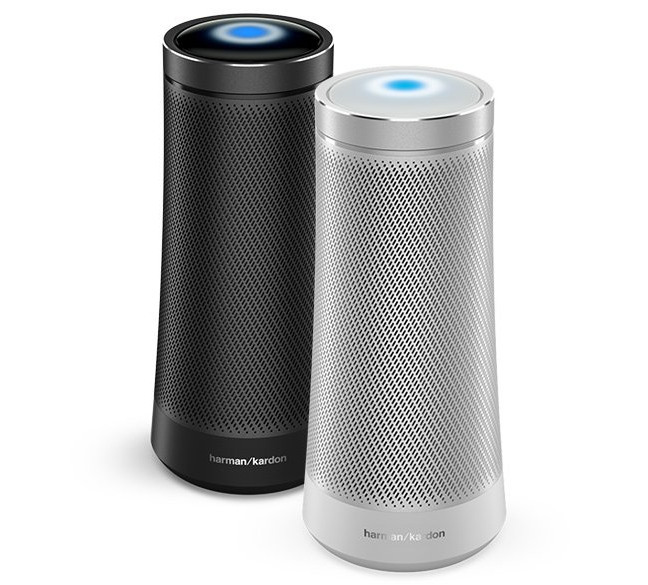 Microsoft is entering the voice assistant market by combining Harman Kardon speaker with the Cortana engine and calling it Invoke. Microsoft has confirmed the release of their Invoke series this fall 2017. No pricing has been published yet, but it is expected that Microsoft will announce pricing or the price range at the Microsoft Build conference. Being this late to the party, Microsoft can claim targeting the home automation market. 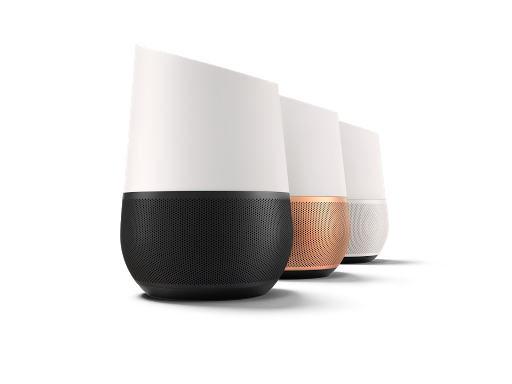 The reality is, that Microsoft is roughly 2.5 years behind and even Google Home is still trying to catch up by embedding more and more home automation skills/integration points. 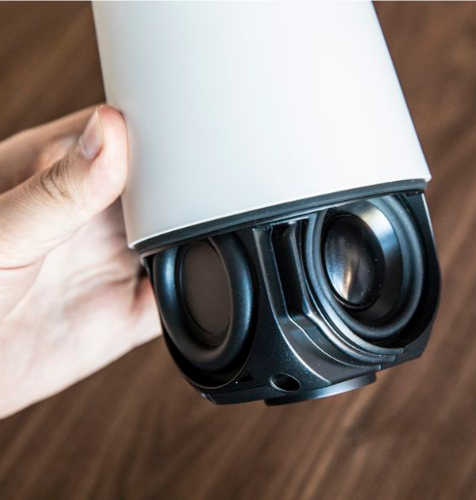 In a nutshell Invoke is copying Amazon Alexa and Google Home with some additional features to set this new device apart from their competitors. 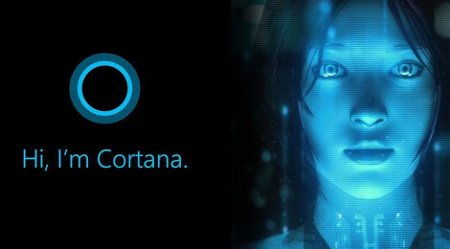 Microsoft’s investment in their engine Cortana has not provided the return on investment (ROI) yet. Their cell phone release didn’t work as expected and embedding Cortana in Windows 10 did not deliver any of the expected results. 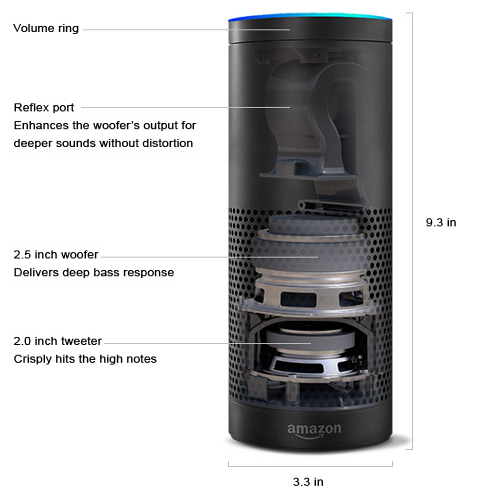 Now Cortana has to live in the Invoke speaker device. Microsoft didn’t announce any partners yet, but they are probably planning on releasing the Cortana API to the public for more partners to integrate with Invoke. 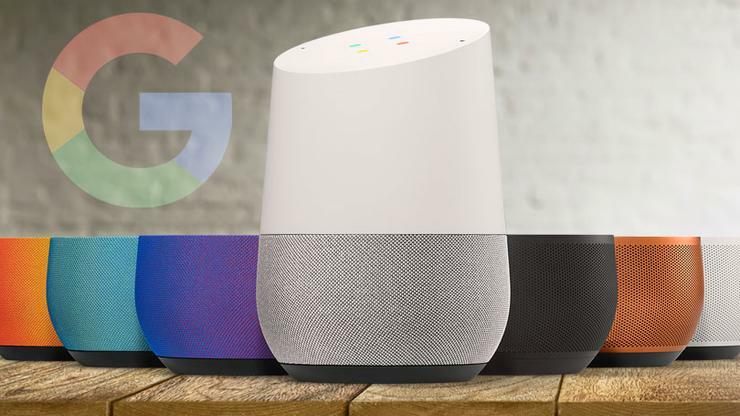 We will soon see, how fast Microsoft will be adding home automation and other skills to their portfolio trying to compete with Amazon and Google. 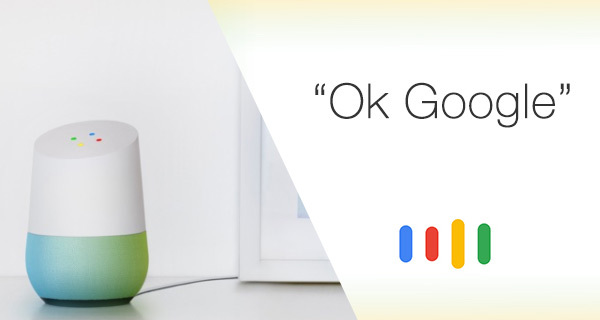 One interesting move from Microsoft is their bot framework allowing developers to copy over Amazon Alexa Skills.